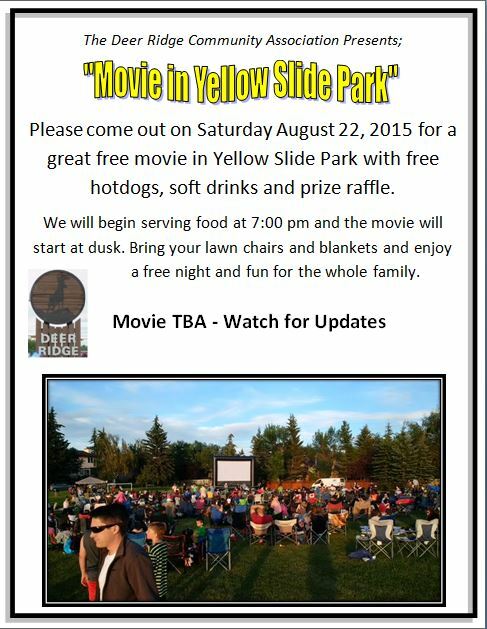 August 22, 2015 – “Movie in Yellow Slide Park” – Bring your family and friends and enjoy a great movie in Yellow Slide Park. 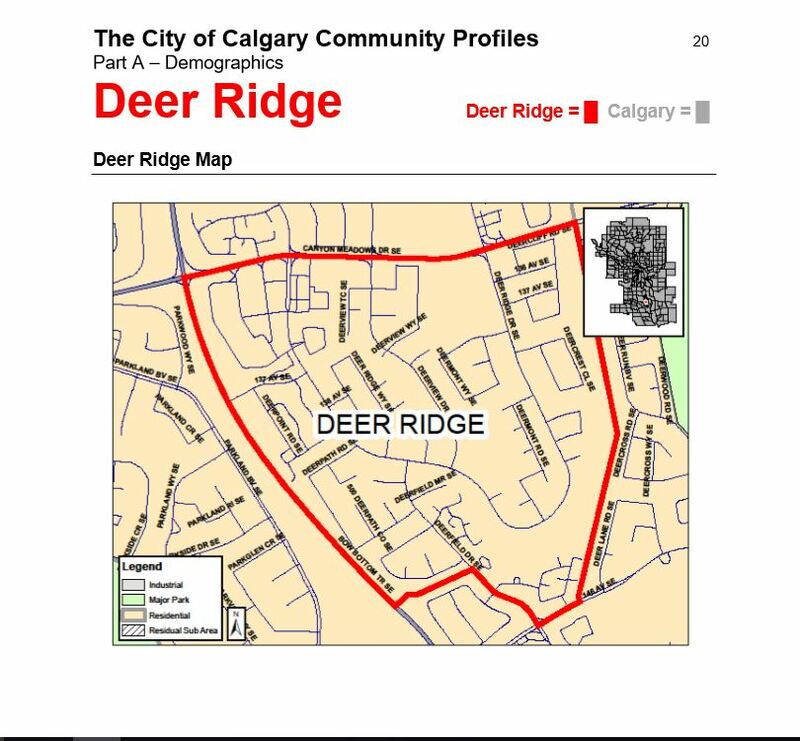 Posted in: Deer Ridge - Movie in the Park, Deer RIdge Community, Deer Ridge Community Association, Deer Ridge Community Calgary, Deer Ridge Yellow Slide Park. Tagged: Deer Ridge Community, Deer Ridge Yellow Slide Park, Movie in Yellow Slide Park.